UNITEE, the New European Business Confederation, welcomes the results of yesterday’s parliamentary elections in the Netherlands, which have seen a clear confirmation of the values of openness, diversity and liberty that have for a long time characterized the Dutch democracy. The symbolic relevance of these elections for the EU should not be undervalued: in what had appeared to be a competition between traditional and pro-European forces against populist and eurosceptic ones, Dutch voters have clearly chosen the former. 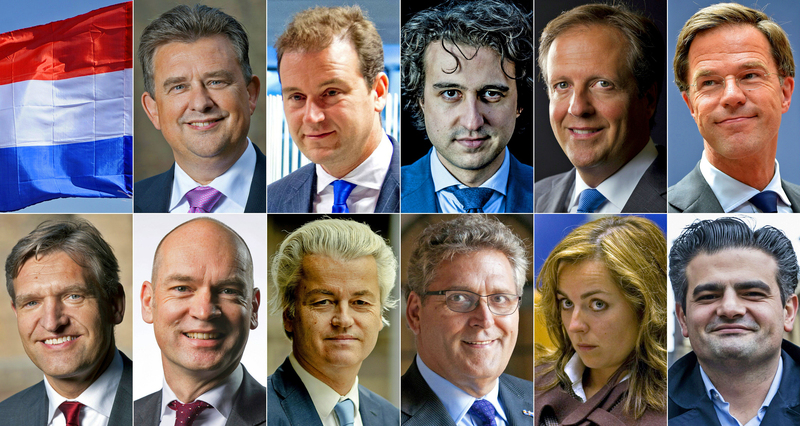 Even if the ruling party of Prime Minister Mark Rutte, the Liberals, has lost some seats, it needs to be acknowledged that the success of other openly pro-European parties, such as the Greens and the D66, clearly shows the support on the part of the Dutch population for the EU, diversity, free market and business. This sends a good message just a week before the celebrations of the 60th anniversary of the Rome Treaties: the EU is still alive. UNITEE, being the only organisation in the EU representing entrepreneurs with a migrant background, has shared the same values, with the belief that only a EU that is as open as it can to diversity, ideas and business can remain competitive in the world. Therefore, UNITEE warmly congratulates the winners of the elections and calls for a quick formation of the new government, which will be able to work according to the mandate of the Dutch people and in reassessing the European values.